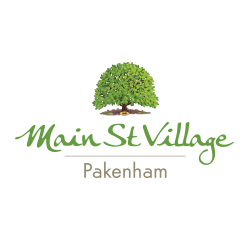 Below are the answers to some commonly asked questions about retirement villages in and surrounding Melbourne and regional Victoria. Because of the number of different contractual arrangements offered by retirement villages, the answers to these frequently asked questions (FAQs) are general in nature. You will need to read and understand the relevant terms and conditions based on the contract for the retirement village you are considering. Investing in an experienced legal counsel that understands retirement village legislation is highly recommended if you are weighing up your retirement accommodation options. What are the facilities in a retirement village like? Can I have a pet/s at a retirement village? Can I have guests stay with me at the retirement village? Visitors and short stay guests are welcome in a retirement village. There will be provisions in the terms of your contract with the retirement village around the length of time that a guest can stay with you. There may also be a condition that states that a guest can’t stay in your accommodation if you’re not there to host them, for example if you are planning to go away for a holiday and your accommodation would otherwise be vacant. 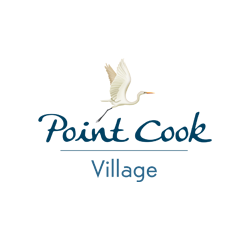 Consult the retirement village you are considering for more information on their guidelines on guests and visitors. Are care and support services available in a retirement village? 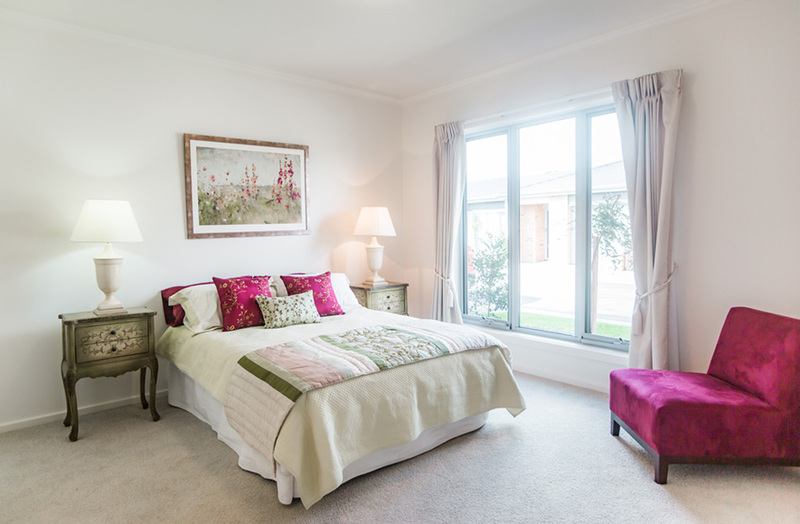 A retirement village offers a safe, secure and social lifestyle for people eager to enjoy independent living. A retirement village generally provides minimal levels of in-house daily personal care and support services or flexible options for ‘fee for service’ if required. 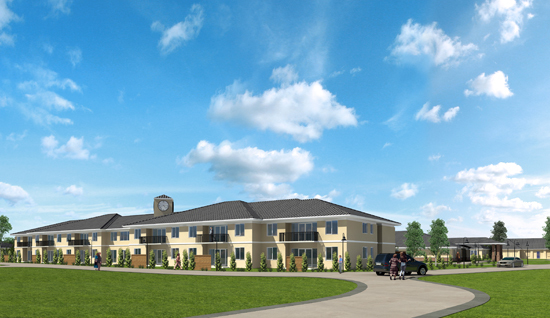 The level of care and support services available will vary from retirement village to retirement village. Most retirement villages offer 24 hour emergency support services. Are meals provided in a retirement village? A retirement village generally provides minimal levels of in-house daily personal care and support services or flexible options for ‘fee for service’ if required. Meals are not usually provided as part of a daily service offering of a retirement village. 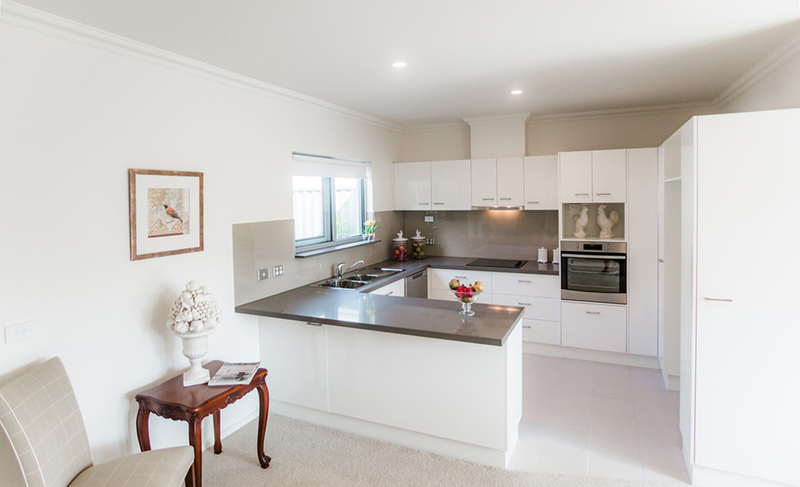 Many retirement villages will have a commercial kitchen on-site for the purpose of catering for events and functions. Some retirement villages may hold regular or ad hoc catered meal gatherings for residents. Residents are responsible for shopping for, and preparing their own meals in their accommodation. Communal barbeque areas are often provided as part of the retirement village facilities. It’s never too early to start exploring your options as you plan your retirement. Look into your retirement living options before it becomes a necessity due to poor health, decreased mobility or loss of your partner. At the very best of times, making the decision to sell up your home and plan the move to a new home can feel perplexing. The earlier you make the decision about where you want to live, the longer the history and memories you have to create with your new community. You don’t need to have already retired to make the move into a retirement village. 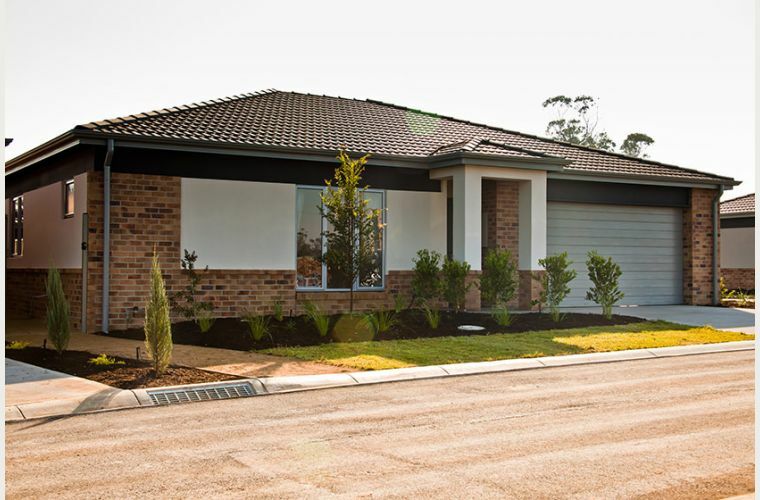 In fact, moving into a retirement village before you transition from full-time or part-time employment is a great way to ease into your new community and reduce the angst of taking on several life changes all at once a few years down the track! Some residents of retirement villages never actually retire and continue work in a part-time or voluntary capacity because they want to. You also need to keep in mind that due to Australia’s ageing population there’s a high probability that there is already a waiting list of people wanting to buy into the retirement village that best suits your needs. You’ve visited a number of retirement villages, asked lots of questions, engaged legal and financial advisors experienced in retirement village legislation and issues, read and understood the contract you are considering and feel well informed on the opportunities available to you. What questions should I ask when enquiring about a retirement village? 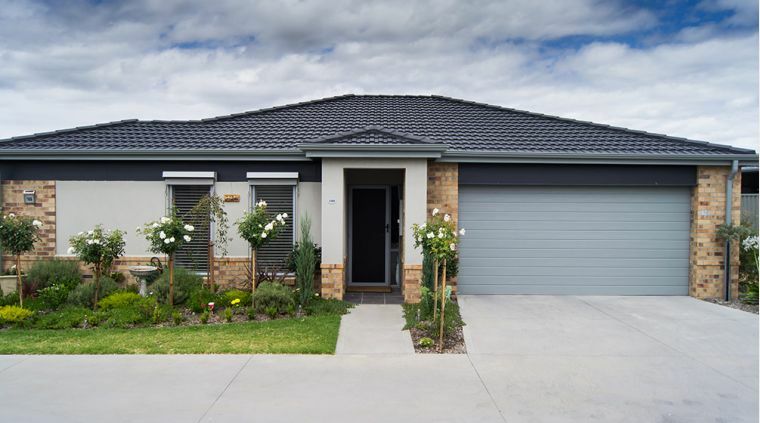 A legal counsel experienced in retirement village legislation will be able to help you understand the ins and outs of what you are considering buying. The Australian Competition and Consumer Commission (ACCC) provide a helpful checklist of questions for consumers to ask on the Real Estate section of their website on the page ‘Retirement Accommodation’. Where can I go for additional helpful information on retirement villages? What do I get when I buy into a Retirement Village? What is common across all retirement villages is that you are buying a right to occupy accommodation to suit your retirement lifestyle, including the right to use and enjoy communal facilities such as a community centre or clubhouse, BBQ areas, sporting facilities such as a bowling green, swimming pool and gymnasium, library, community gardens, internet lounges, meeting rooms, lounge and dining rooms and parking for visitors. Village bars, health and beauty centres can also be part of the retirement village facilities. You are choosing a lifestyle and an opportunity to live in a community where you feel safe and secure. Better still, potential long term friendships could be just a few doors away. 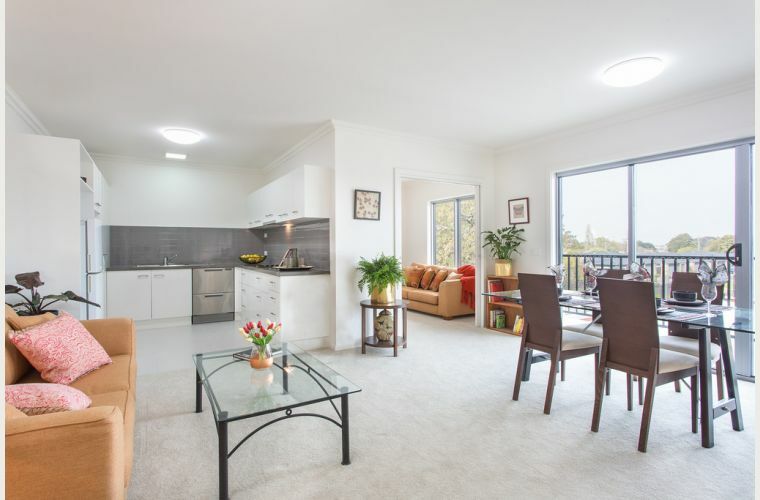 Do I own my Retirement Village accommodation? When you move into a retirement village as a resident, you are most commonly buying a right to occupy and enjoy your accommodation and the use of communal facilities such as a community centre or clubhouse, BBQ areas, sporting facilities such as a bowling green, swimming pool and gymnasium, library, community gardens, internet lounges, meeting rooms, lounge and dining rooms and parking for visitors. Depending on the legal structure / contract you are agreeing to, you will either be entering into a leasing arrangement or an ownership title of varying kinds. The most common forms of retirement village accommodation contracts are loan, licence and leasehold. This means you do not ‘own’ a separate title that can be sold, transferred or bequeathed. Freehold, unit trust, strata title and company share are on offer but are rare. Rights of ownership will depend on the contract of each individual retirement village. All contracts on offer protect your rights as a resident, as does the Retirement Villages Act 1986 (Vic). A legal counsel experienced in retirement living options will be able to help you understand the legal structure and implications of what you are considering buying. 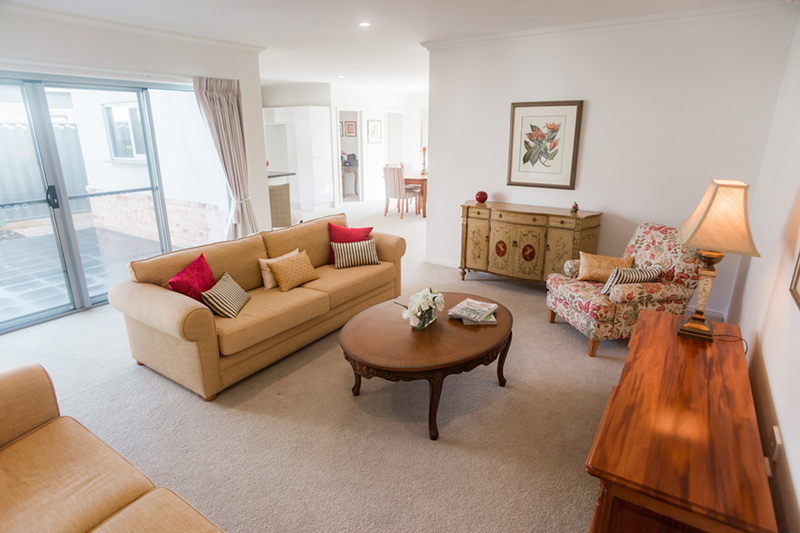 What are the costs involved in moving into a Retirement Village? You will need to budget funds to cover entry costs, ongoing service and maintenance fees, longer term maintenance fees and in some cases a special levy from time to time, and exit fees. Some retirement villages may ask for payment of a fee to add you to their waiting list of available accommodation. This payment may or may not be refundable. Make sure to ask what the conditions are and make sure you keep a copy of the receipt. Is buying into a retirement village a financial investment? Buying into a retirement village should be a lifestyle decision that suits your needs and supports you in reaching your retirement goals. The legal structure of the retirement village will determine the financial outcomes. Some capital gain may be realised at the end of the tenure. Exit fees are often tied directly to market value, length of occupancy and the ingoing contribution or entry fee. A wise investment upfront is engaging a legal counsel experienced in retirement village legislation, along with a financial advisor – to help you understand the legal and financial considerations of the retirement village you are looking into. Where can I go if I have a complaint about the retirement village? All Victorian retirement villages are legally required to have their own dispute resolution scheme. The Manager of the retirement village is usually responsible for implementing the internal dispute resolution process. A complaint should be received by the Manager, responded to in a reasonable time frame, recorded and then steps should be taken to resolve the issue to a mutually agreeable outcome. If a dispute is unable to be resolved through internal means, Consumer Affairs Victoria or Victorian Civil and Administrative Tribunal (VCAT) can advise on the external conciliation process available to residents and retirement village owners and managers. Can I feel confident that my long term occupancy in a retirement village is secure? Your long term occupancy in a retirement village is secure. Your security as a resident is protected under the Retirement Villages Act 1986 (Vic) and by the terms of the retirement village’s contract. You should consult a legal counsel experienced in retirement village legislation to help you make an informed decision on moving into a retirement village. Who is responsible for the running of a retirement village? 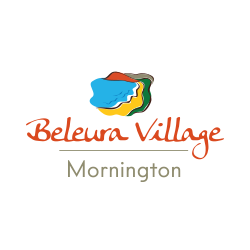 A retirement village operator or association generally employs an on-site Village Manager to look after the day to day running of the retirement village. The Manager’s responsibilities can include administration, event management, social activity coordination, maintenance, repairs, book keeping and owning the internal dispute resolution process. Residents also have a say in the running of a retirement village. Part 6 of the Retirement Villages Act 1986 (Vic) makes provision for residents to form resident committees to represent the interests of residents, and hold voting rights when decisions impacting the majority of residents need to made. If there is an owners’ corporation, the corporation has the same powers as a Resident Committee. The contract provisions will determine the voting rights ratio of the retirement village owner / operator and the Resident Committee. As a resident, do I have a say in how the retirement village is managed? As a resident, do I have any say in setting service and maintenance fees? Can I end my Retirement Village occupancy at any time? The reason you are leaving and the type of legal structure will influence how and when you can end your tenure at the retirement village. In most cases, written notification within the timeframe stated in your contract is required to trigger commencement of the exit process. What happens if I need to move into an aged care facility due to health and/or mobility concerns? 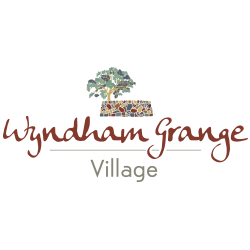 The retirement village operator will be required to pay the accommodation bond on your behalf if your village unit / villa is not sold before the due date of the bond. This amount will then be deducted from the total exit entitlement once your unit /villa is sold. 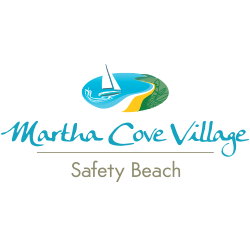 What happens to my retirement village accommodation in the event of my death? Most retirement village contract terms will have a provision stating that tenure ends automatically in the event of death of a remaining resident. In this case the villa / unit forms part of the deceased resident’s estate. The beneficiary of the estate would then be responsible for working with the retirement village operator to terminate occupancy, prepare the property for resale and finalise exit entitlements. 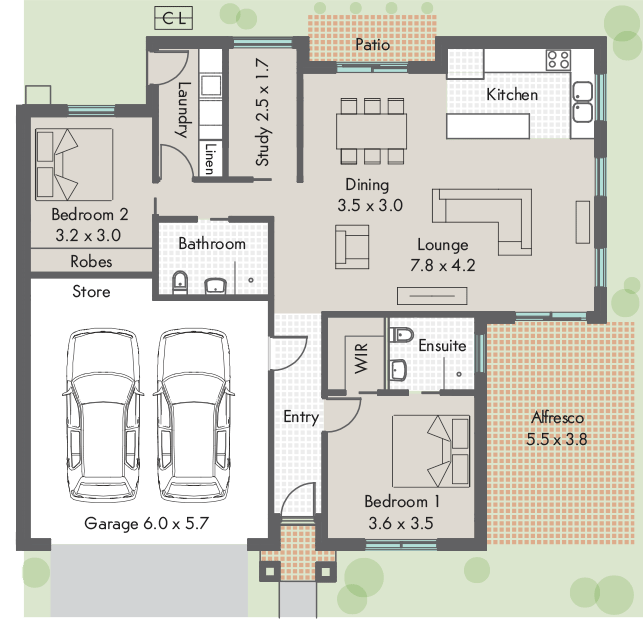 How much say do I or family members have over the resale of my retirement village accommodation? Once the exit process is triggered, you or your beneficiaries will need to agree a resale price of your villa / unit based on current market value. If an agreement can’t be reached, an independent and qualified valuer must be called in to provide the market price. Depending on the terms of your contract you may also need to arrange to refurbish the unit / villa at your own cost. Can the operator or owner terminate my occupancy at a retirement village at any time? Only under limited circumstances. This would be a very rare occurrence. If you are in breach of provisions of your contract and have been given sufficient notice and opportunity to make amends, you may be required to end your occupancy at the retirement village. Your rights as a resident are protected under the Retirement Villages Act 1986 (Vic) and by the contract you have with the retirement village. Consumer Affairs Victoria can provide you with advice if you are faced with any contractual related concerns. 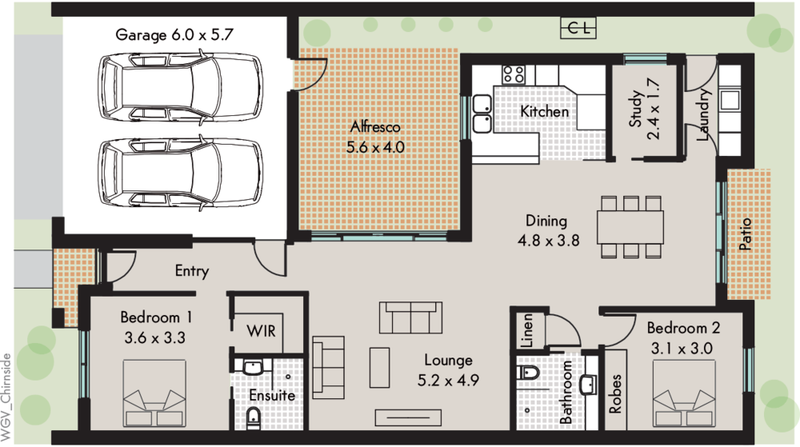 Who holds the responsibility to refurbish my accommodation once I end my occupancy at a retirement village? The terms of your contract with the retirement village will state who is responsible for refurbishing the unit / villa once your tenure ends. Many contracts state that refurbishment is a responsibility of the resident. Some contracts will state that refurbishment is the responsibility of the retirement village operator. Make sure this is a question you cover off and can plan to budget for before entering into a contractual agreement.